J. Kennedy Trenching & Excavating Ltd. Is a family owned business and has been operating since 1985. Our company goal with each project is a satisfied customer. From start to final cleanup our crews work with expertise and efficiency to complete the job on-time and on budget for the customer. 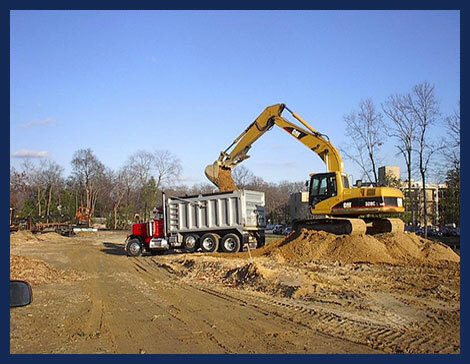 Our services include all types of excavating, site development, septic systems (licensed), demolition, pond works, retaining walls, grading and environmental regeneration. Site Development- clearing land , prepare site, excavate for foundation, supply granular, backfill, grading, parking lot, landscaping and sod. © Copyright J Kennedy Trenching & Excavating LTD.
Website Design By CLH Designs.